As a company that lists and sells some of the highest demand homes for sale in Tallahassee, we often witness buyers who are late to the party. Their agent calls us with an offer too late, as our seller has already accepted one from a faster acting buyer. Have you ever considered that the house you looked at today and wanted to think about it until tomorrow, could very well be the house that another buyer looked at yesterday and is making an offer today? If you are planning to buy a home, make sure your buyer's agent explains supply and demand to you for homes like the one you want to buy. The following table shows the months of supply for homes for sale in Northeast Tallahassee. Anything under 6.0 months of supply means that those homes are in a seller's market. Note the yellow highlighted price ranges! This table tells you that if you are buying a home that is listed for sale under $450,000 in Northeast Tallahassee, you are buying in a Seller's Market. 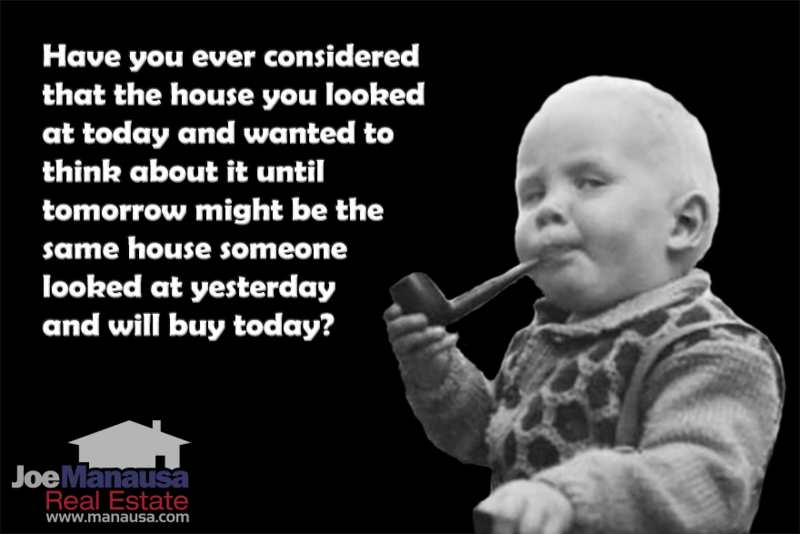 And if you are looking to buy a home in NE Tallahassee for under $250,000, then you should be expecting the seller to receive multiple offers as soon as it is "Just Listed". Heck, we sell more than 20% of our from the "Coming Soon" page on our website. The ones that have been around have already been seen by the fastest moving buyer's agents and their buying customers, so unless they have recently lowered their asking price, then those on the market for a while probably won't get you excited either. Another great page for you to troll to find great deals is our "Back on the Market" page. These are homes that used to be under contract, but for some reason the sale fell through. 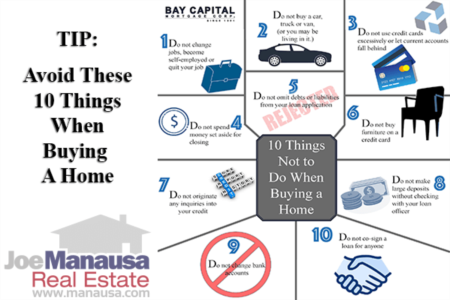 Often times, it's the buyer's financial capability (or lack thereof) that stops the sale. 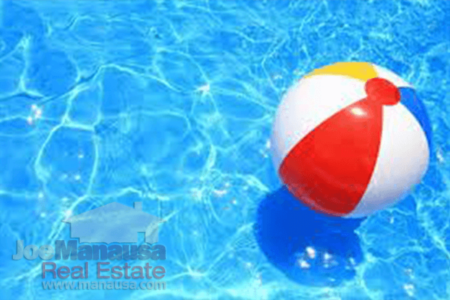 Considering the seller has been off the market for weeks or months and now must re-enter the active listing pool, it is not rare for these sellers to be in a hurry to get sold. Unlike those buyers who need to make quick decisions for the hottest homes for sale, buyers at the higher end of the scale have plenty of inventory from which to choose. It is far less likely for somebody who wants to buy a home listed for sale in NE Tallahassee at a price above $600,000 to have competition, so a prudent strategy is to work up the perfectly priced offer and give the seller little time to consider it. Some of these homes have been on the market for years, and there are sellers who are ready to unload! The key to being a smart buyer is to be informed before you enter the market. Do you need to make an offer while sitting in the kitchen of the home you just toured, or will you have time to think it over? The answer depends on supply and demand for the type and location and value of the home you would like to buy. This is why working with a world-class buyer's agent will save you a lot of money while resulting in you owning a home you really love. If you are getting ready to buy a home in Tallahassee, why not first sit down and interview us for the job of being your buyer's agent? I promise whether or not you choose to hire us, you'll learn how to make a better decision. Take a look at what our past customers are saying, they'll be the first to tell you to give us a shot! You can contact us here anytime.